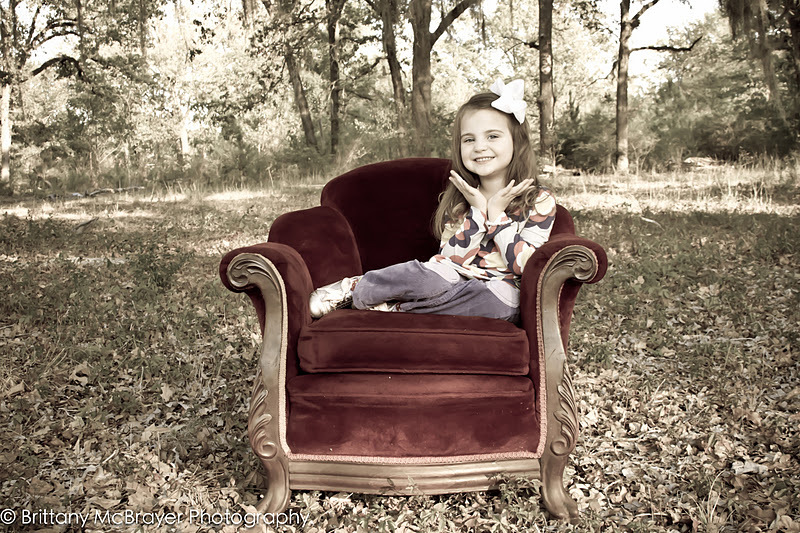 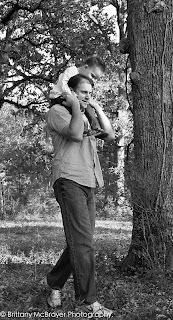 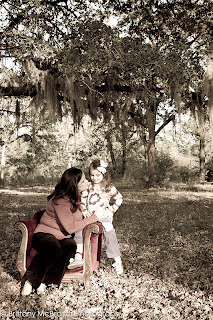 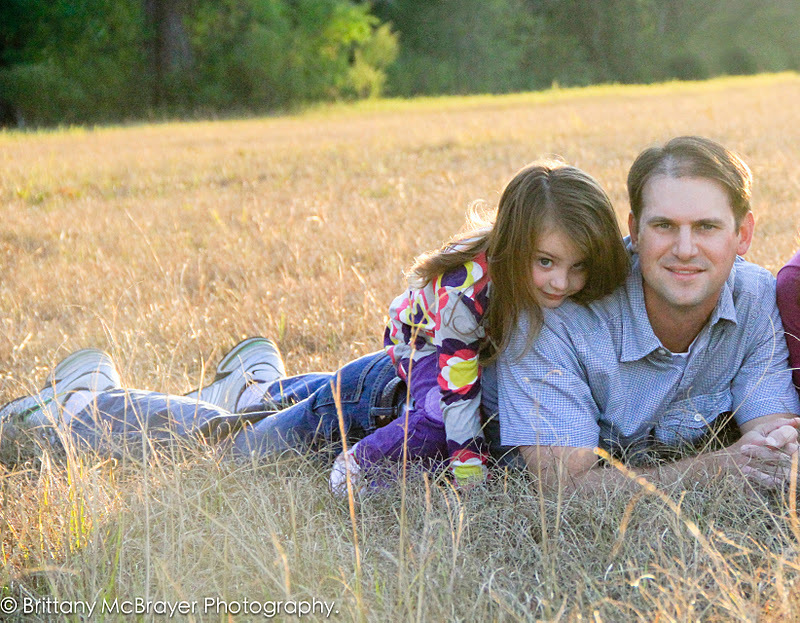 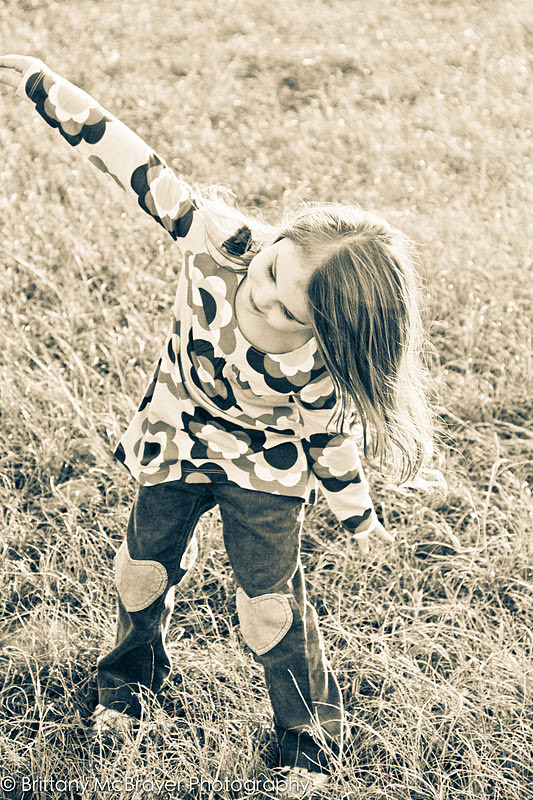 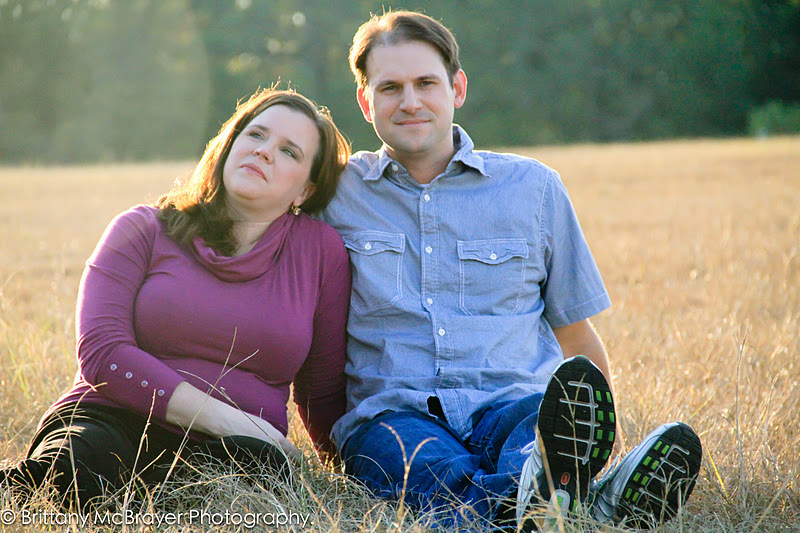 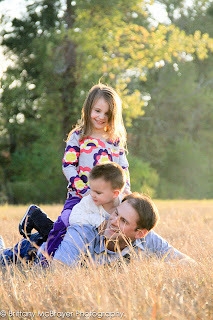 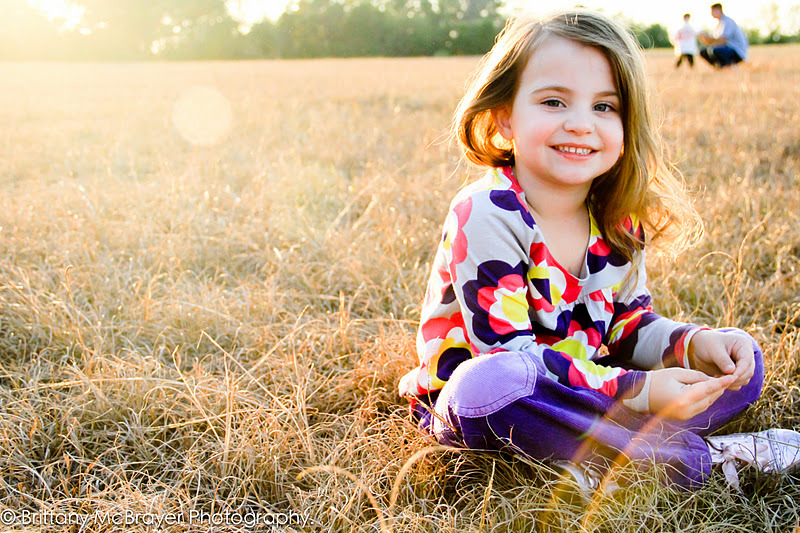 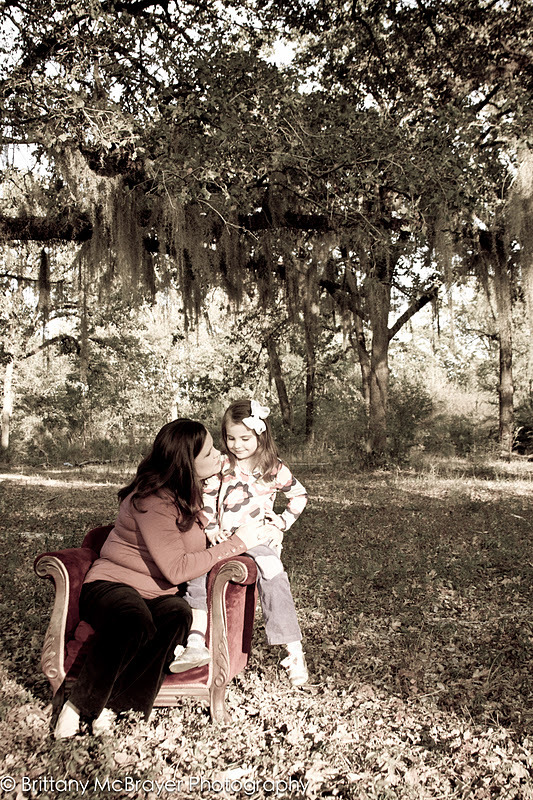 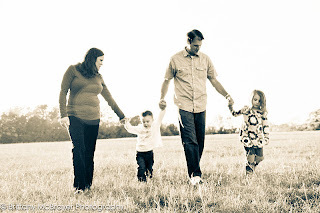 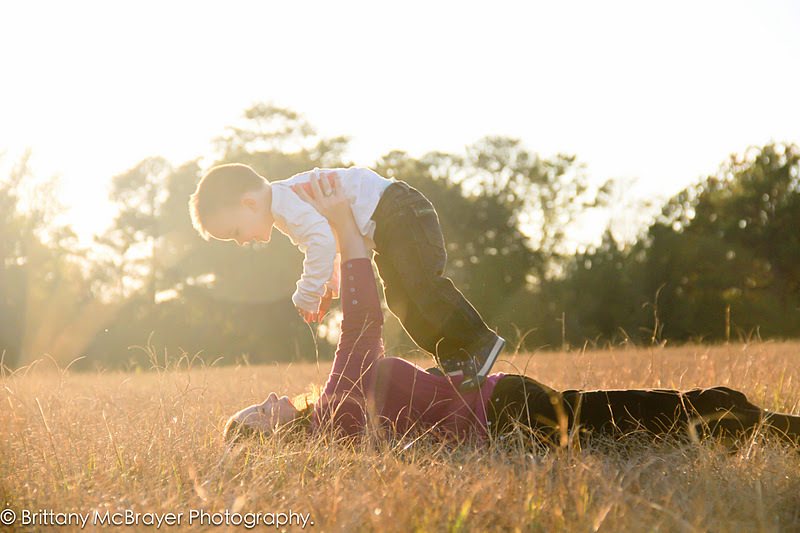 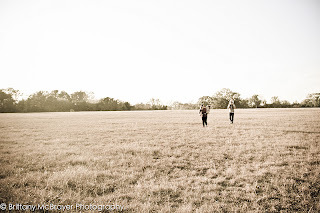 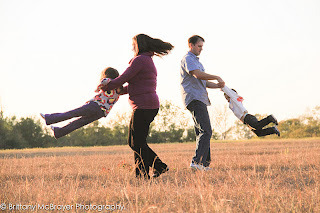 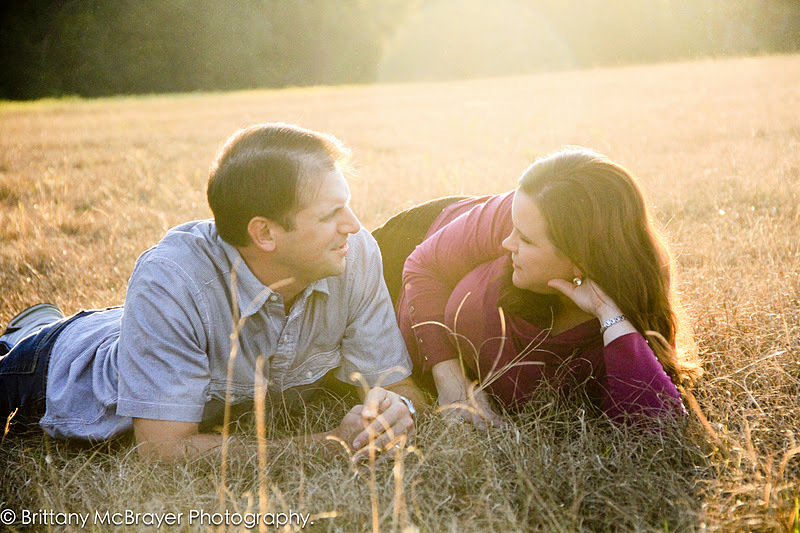 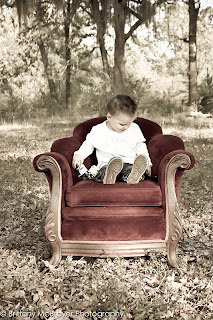 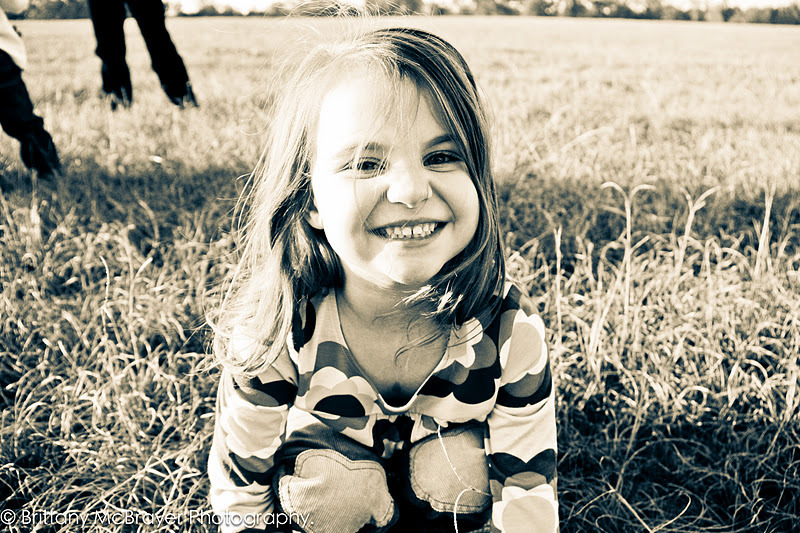 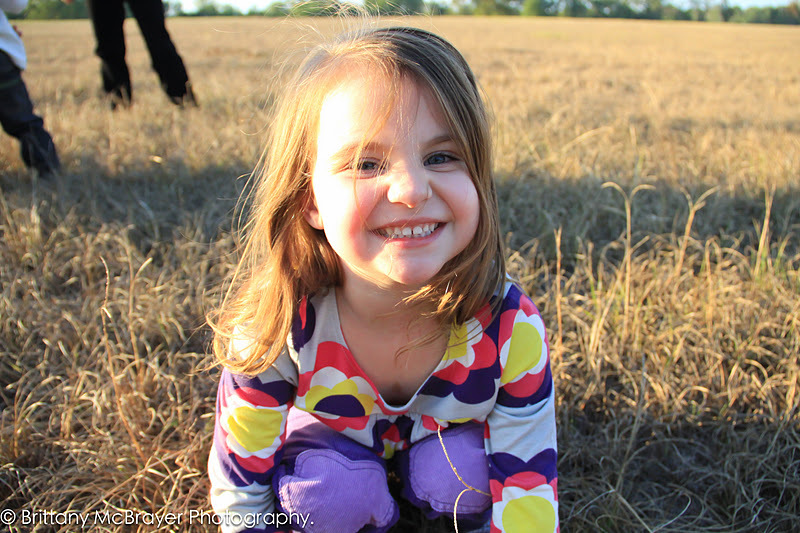 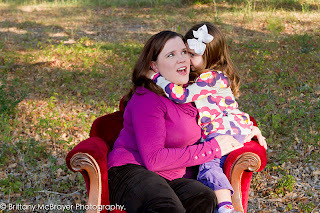 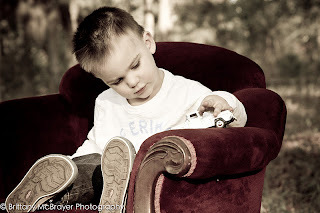 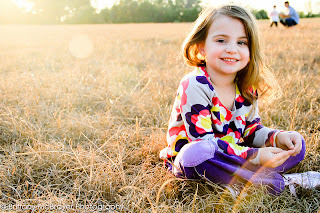 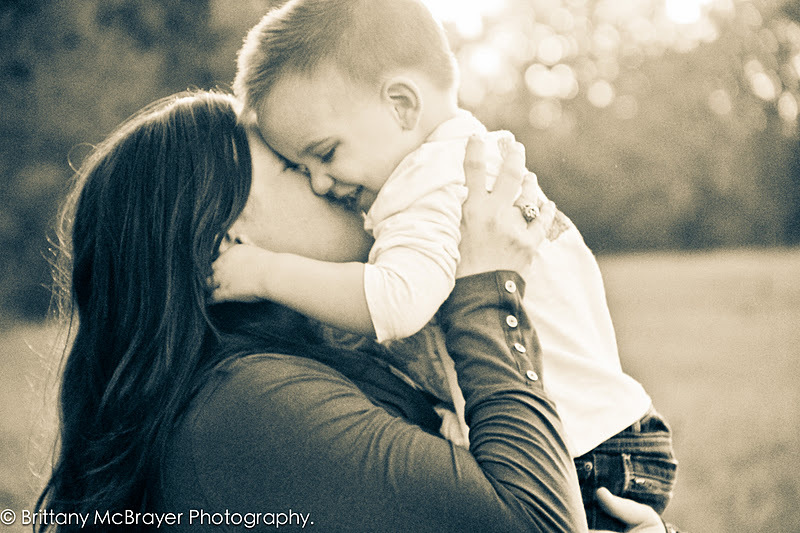 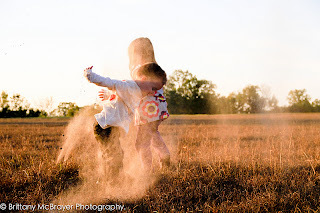 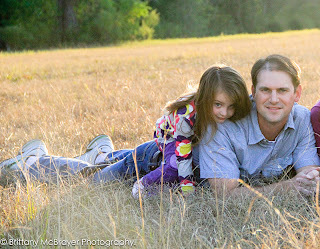 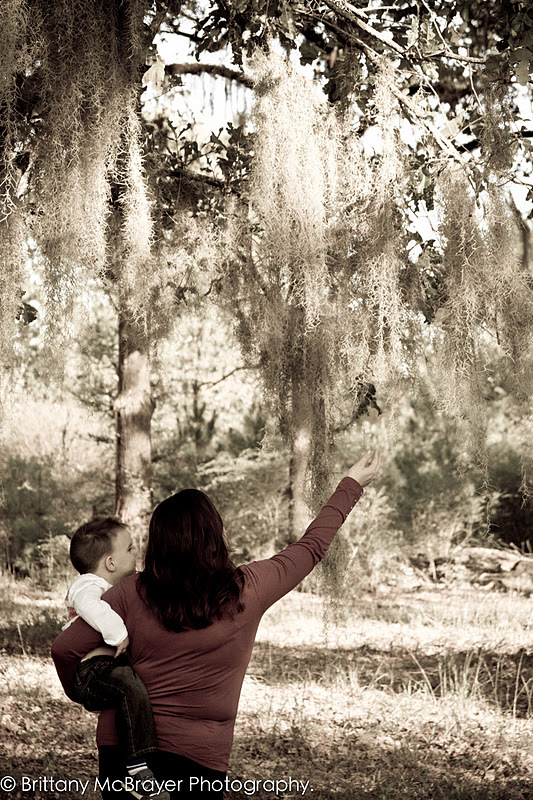 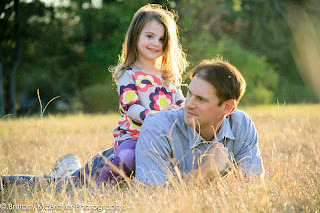 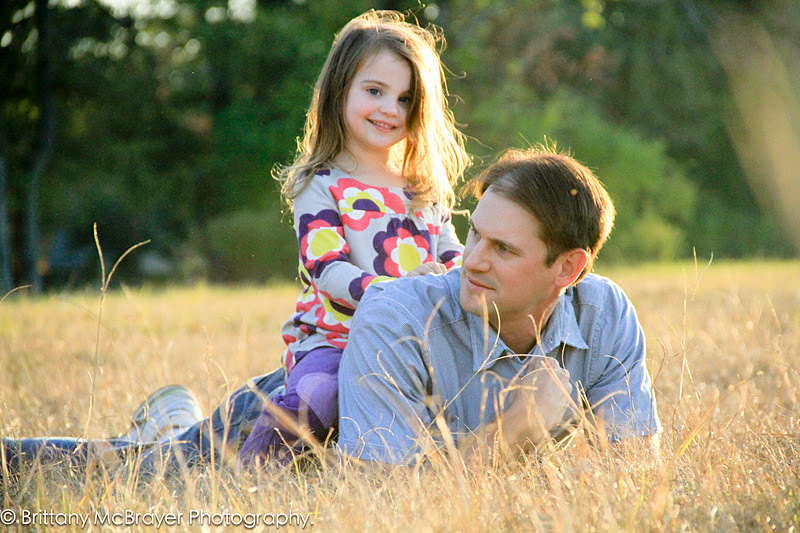 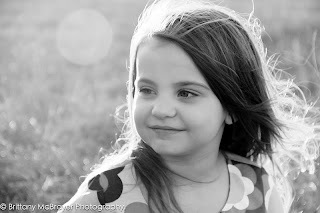 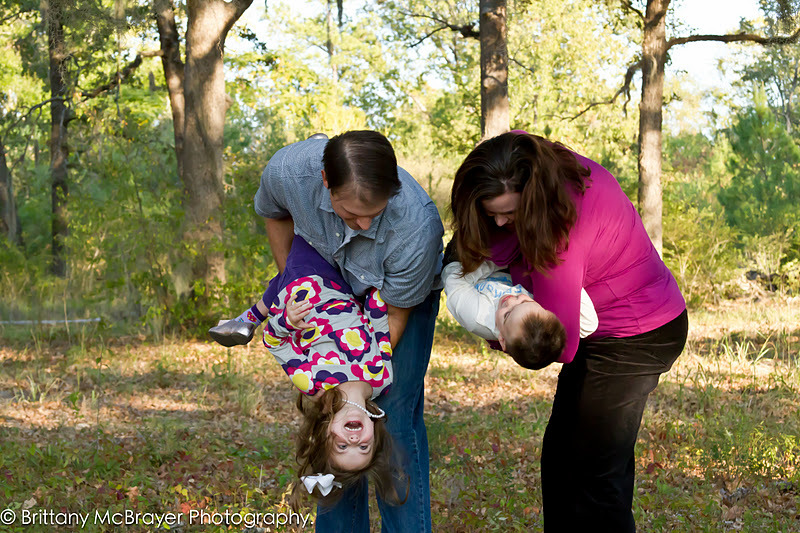 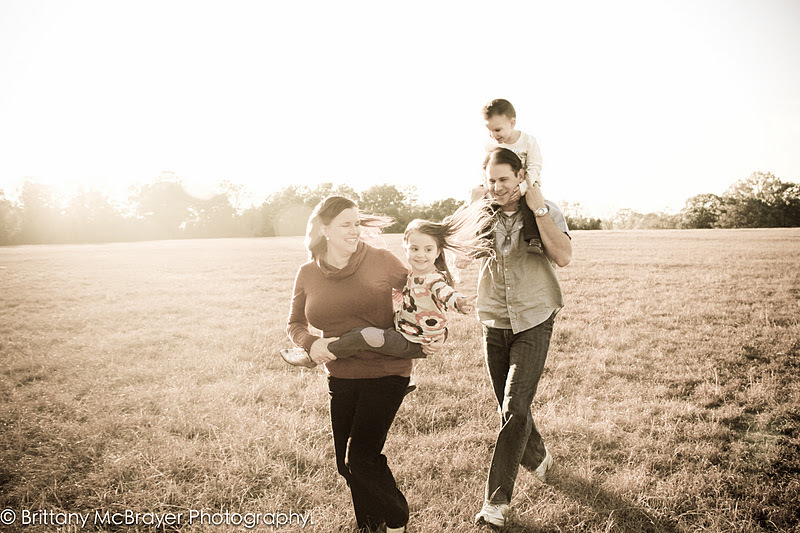 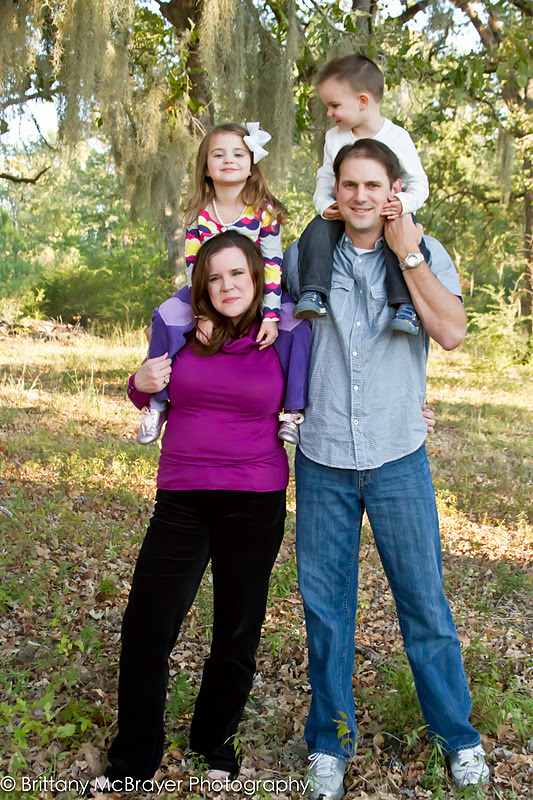 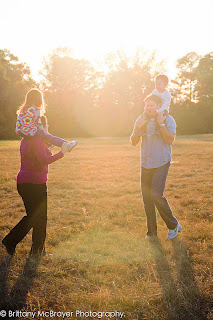 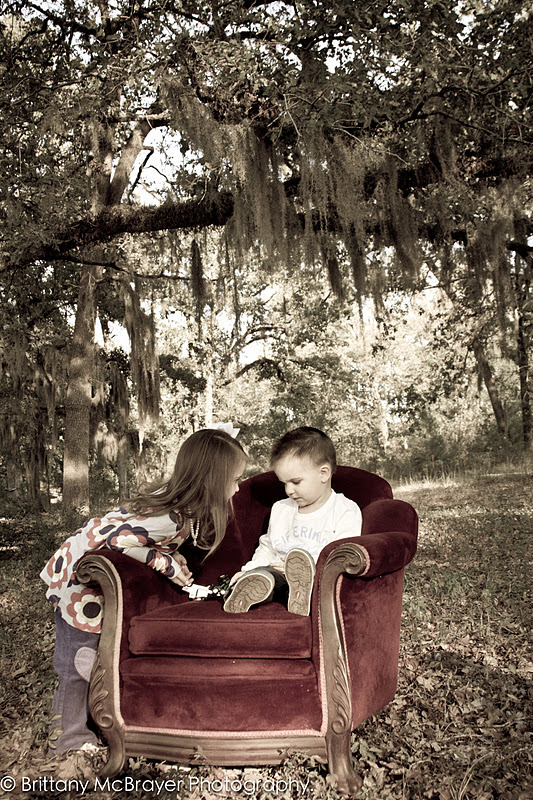 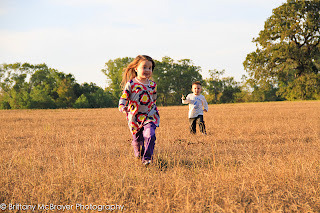 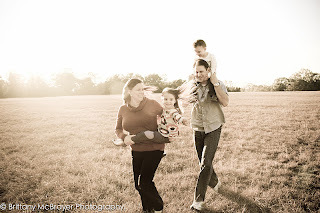 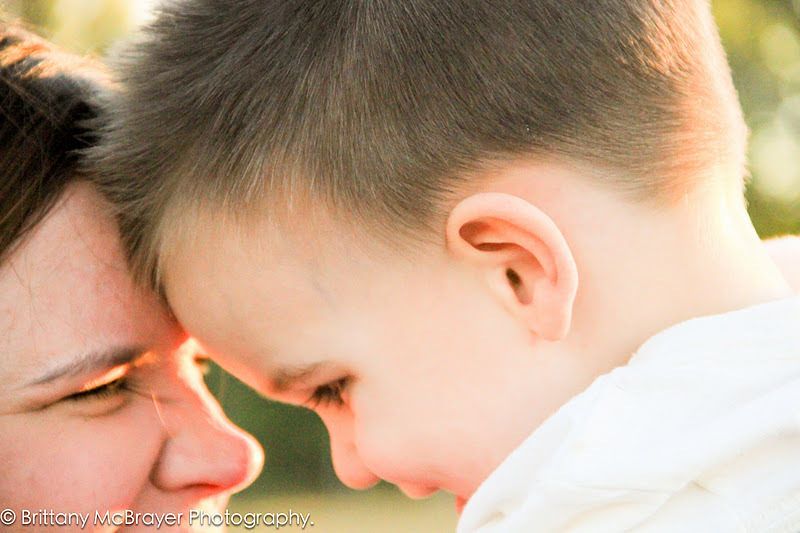 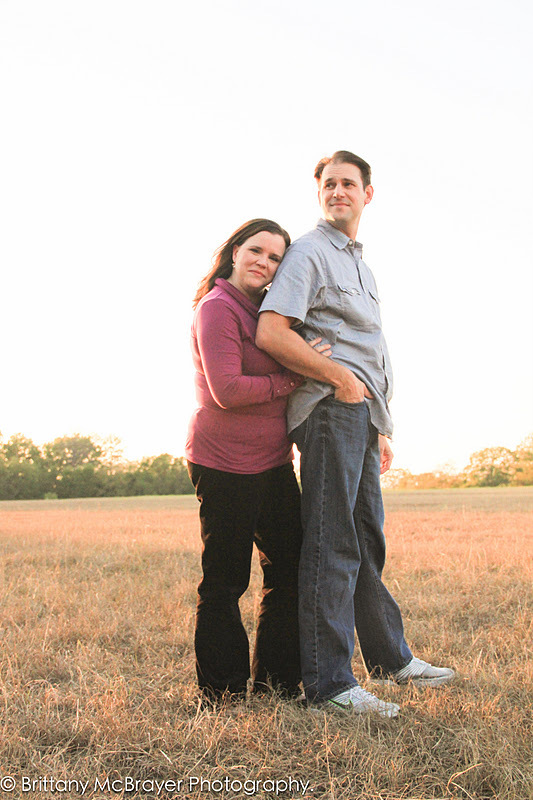 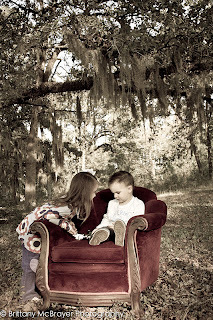 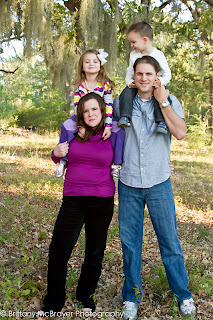 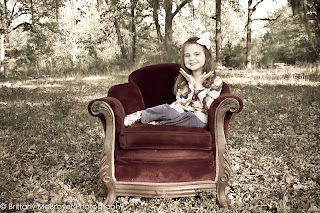 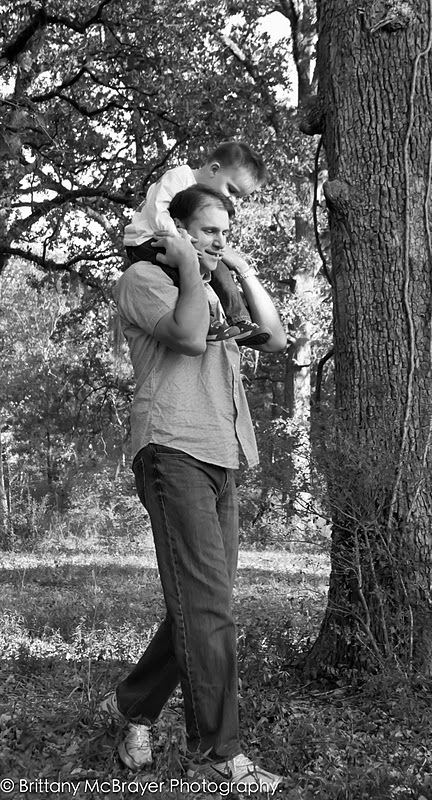 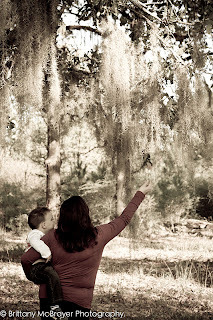 Brittany McBrayer Photography: Family Portraits: Brightwell Family! 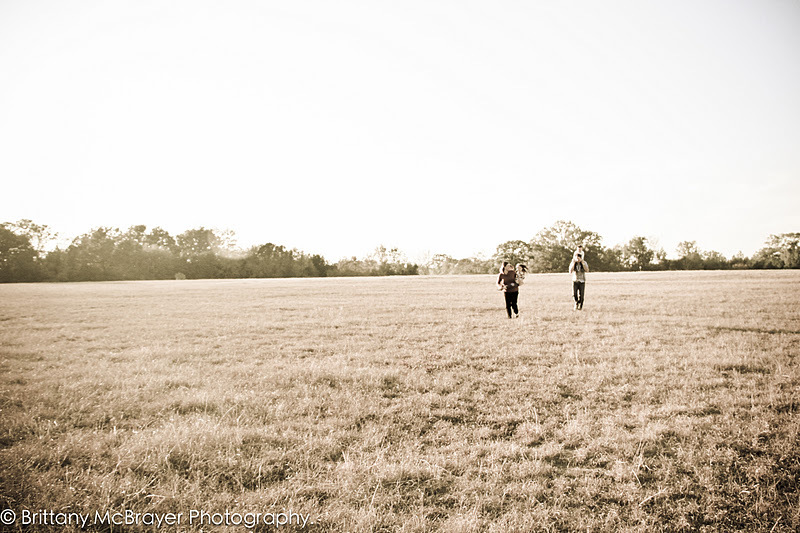 This was such a great day for a photo shoot! And the Brightwell family provided entertainment the entire time we were there. Such a great family - so much energy! Enjoy!